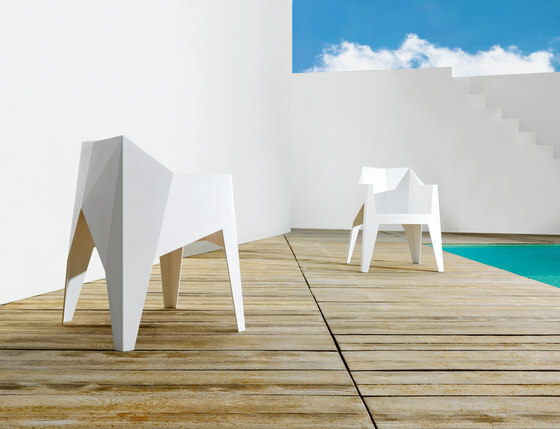 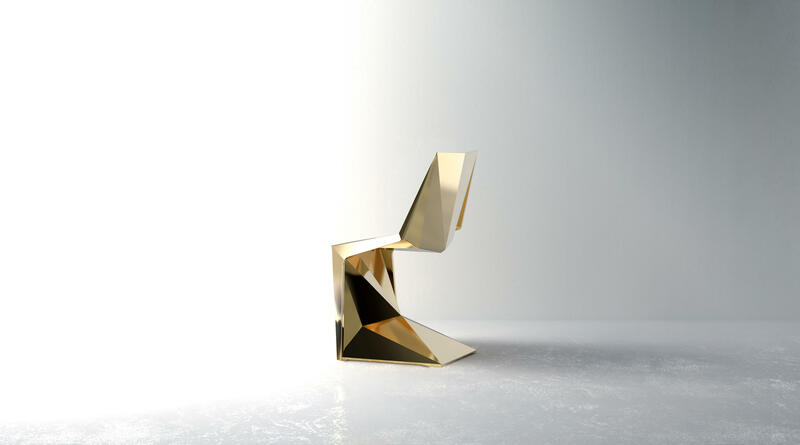 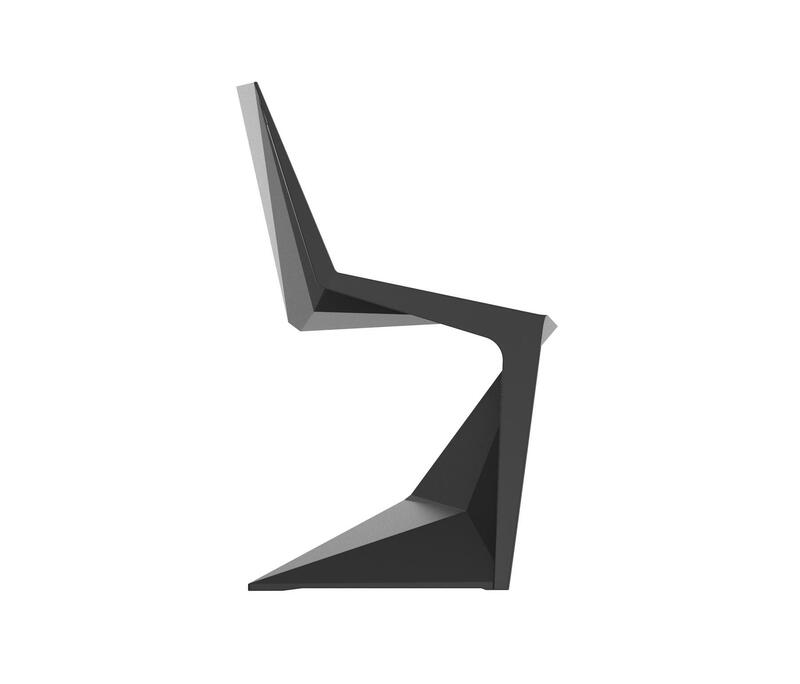 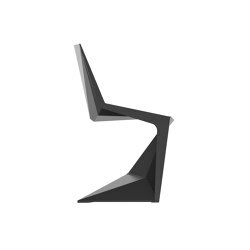 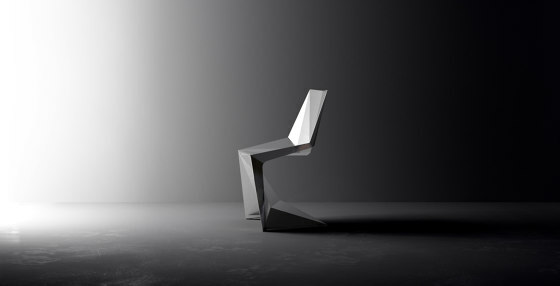 The Voxel Chair presents a unique structural shape, angular and faceted, only possible due to a production by injection molding. 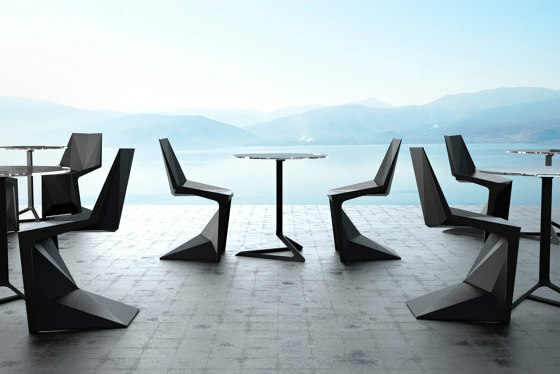 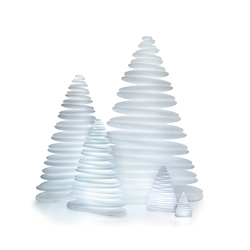 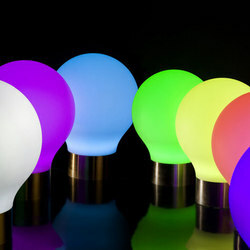 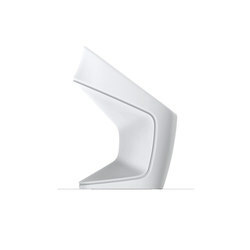 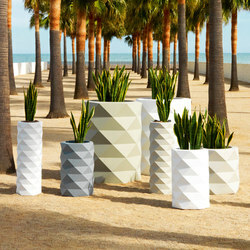 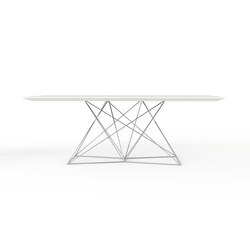 Its weight is distributed in a balanced way due to its smartly designed shape. 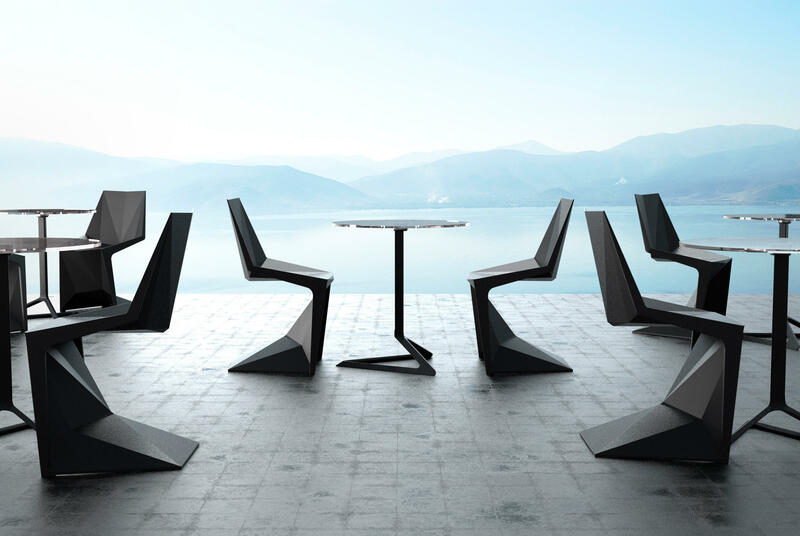 Its lightweight body makes it easy to transport and arrange. 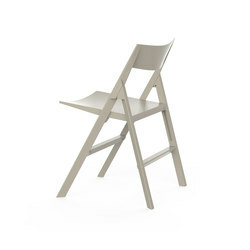 These chairs can be stacked on top of each other, thus saving a considerable space when they are stored. 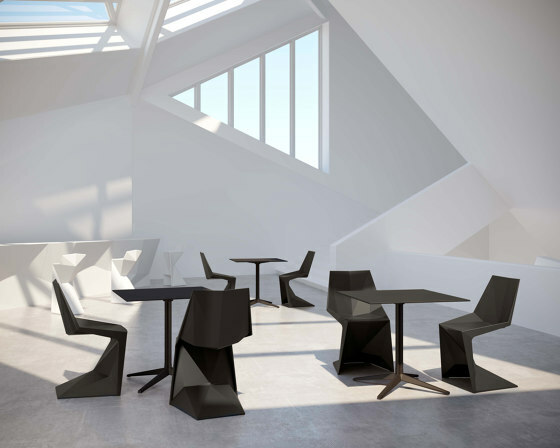 It is a fine complement for awide range of ambiences; being suitable for diningrooms, meeting rooms, celebrations and lecture halls, or just for seating outdoors in amagnificent, sophisticated space. 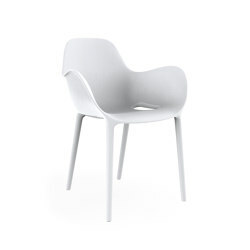 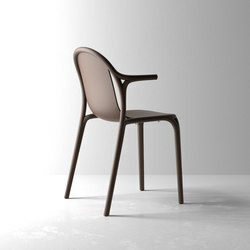 The Voxel chair has achieved a beautiful balance between form and function. 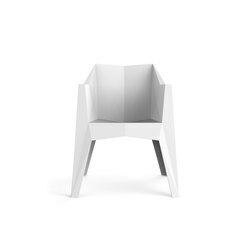 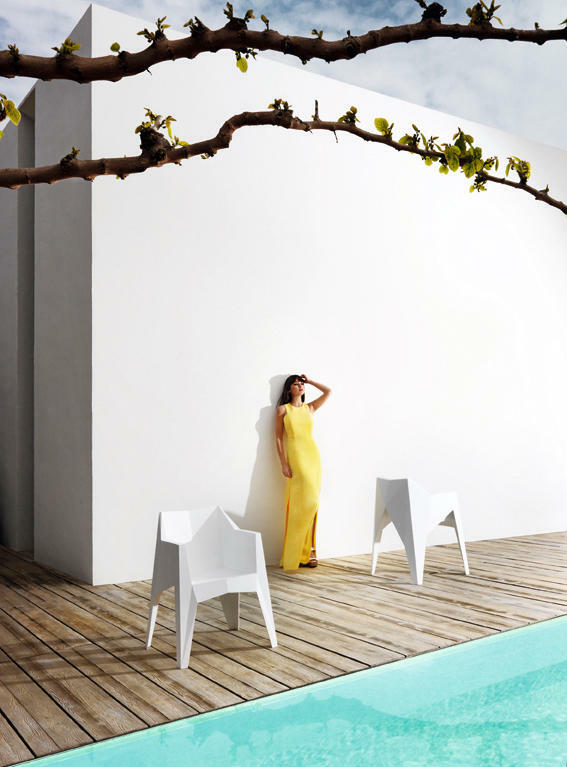 The Voxel chair is a minimal simple yet volumous mono-bloc polypropylene stacking chair that is faceted just in the perfect places for comfort, just in the right angles for hyper-strength, imbuing the correct creases for beauty, and just the few merging and converging lines for purity.